What era of WoW would you like to see get the Classic treatment? I know that for a lot of players, WoW Classic isn’t going to be a nostalgia trip simply because they never saw classic WoW in the first place. A great many current players started well after that — I’ve played with a lot of players who’ve told me they started in Wrath, or Cataclysm, and even quite a few Warlords players who never got to see anything from before it when it was current. World of Warcraft sees a fair amount of player churn, and even today some people are just now starting to play it — in a few years time, someone in a group with you may well tell you they’re a Battle baby and didn’t play when Mists was current content. As a result, I’m always curious about people’s perception of these expansions and whether or not they’d want to play on a Burning Crusade server, or a Wrath one, or one for any of the other expansions. Would there be any point to a Cataclysm-only version of World of Warcraft? Would you want to play on a server that stopped at Mists, Warlords, or even Legion? I kind of admit, I miss my Artifact sometimes, and I wouldn’t mind playing occasionally on a level-110 character with a working Artifact. I know the quests are still there, I know I can still level through those zones, but it’s not the same when the Artifact itself doesn’t really do anything. So, are there any eras of WoW you’re nostalgic enough for that you’d play on a server (or servers) dedicated to them? 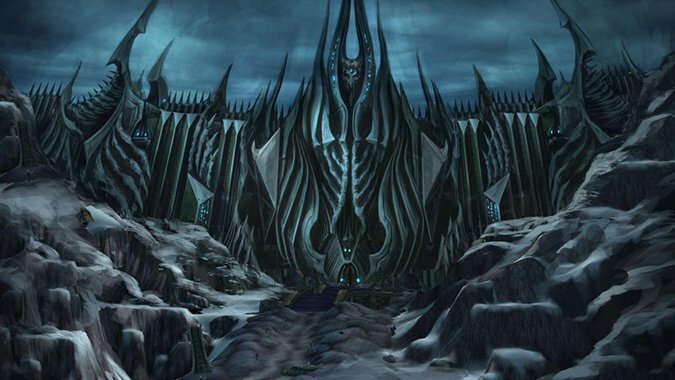 Would you go back to level 80 and raid Icecrown Citadel again? Would you like to experience what Outland was like when it was the endgame? What era of WoW would you be the most excited about revisiting?